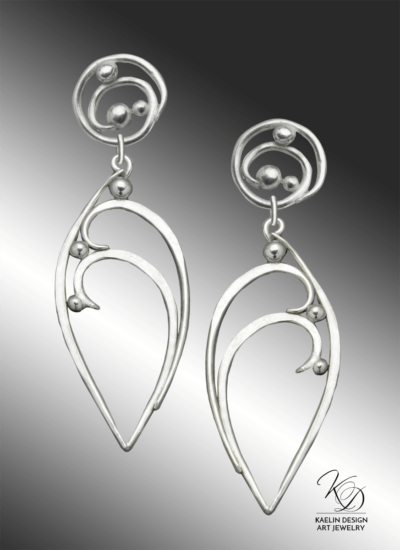 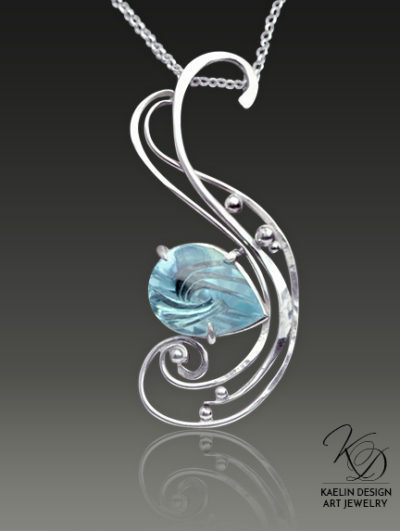 All of my art jewelry pieces are hand forged by me in my studio. 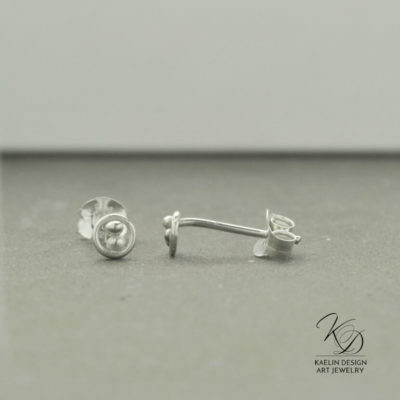 I design each piece by drawing inspiration from the world around us, then use recycled sterling silver and reclaimed 14k and 18k gold to frame and feature ethically sourced gems and cabochons from all over the world. 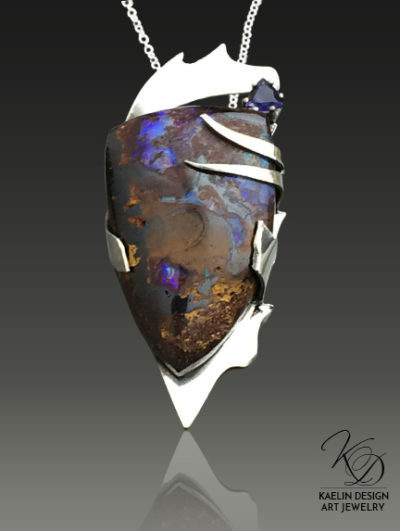 Every piece in my collection is unique, and will not be created again. 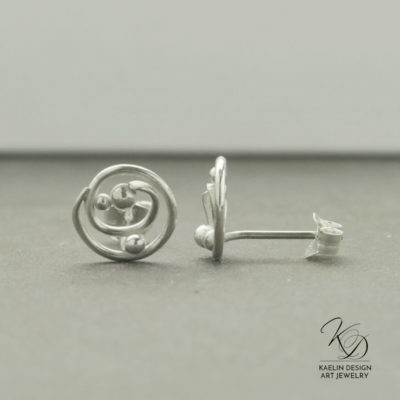 Unique jewelry forged to last a lifetime. 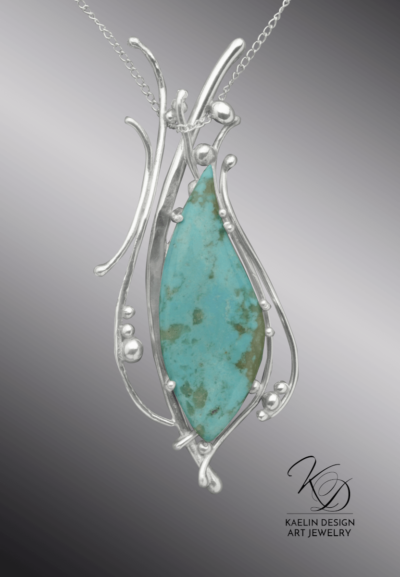 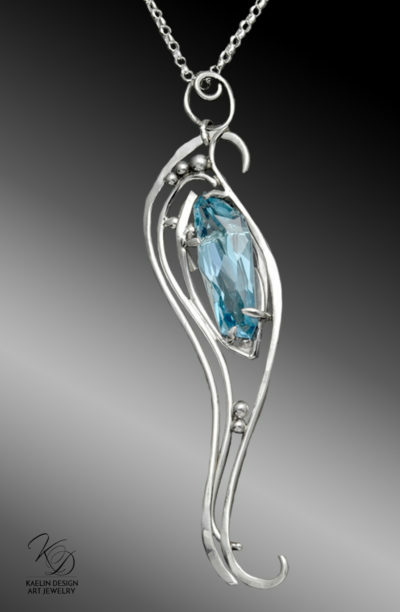 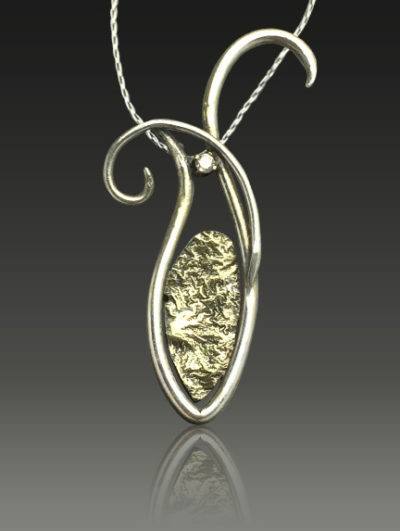 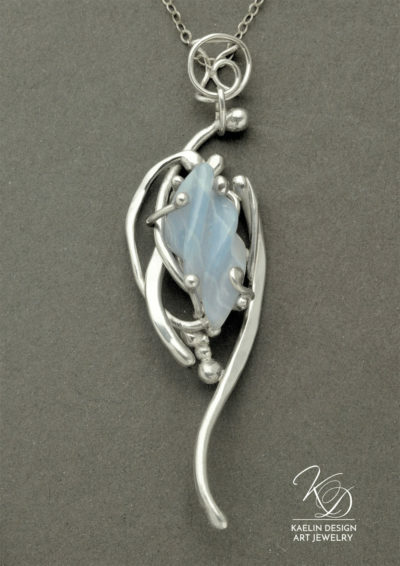 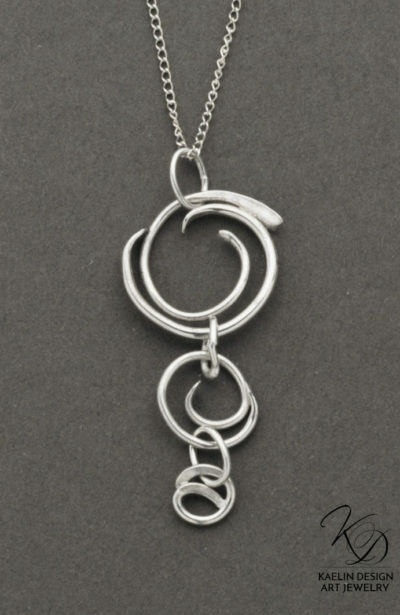 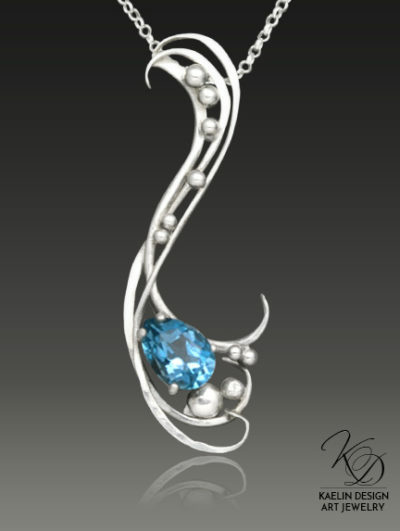 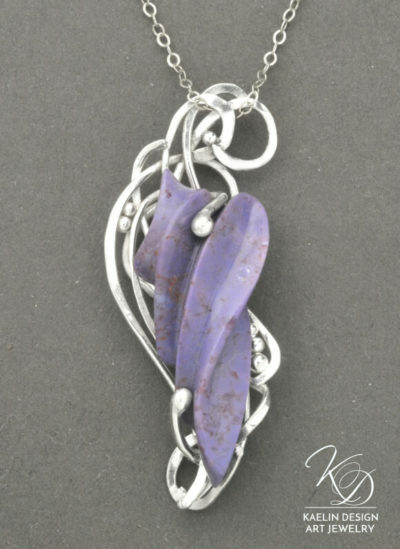 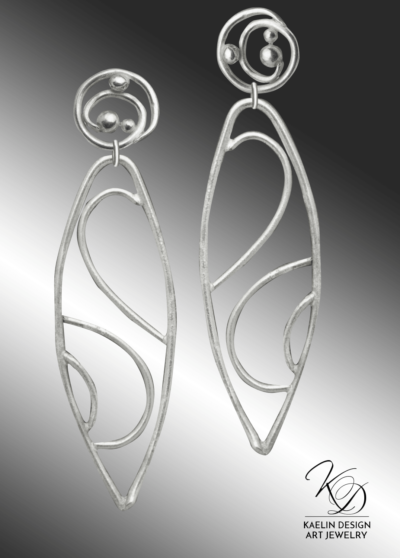 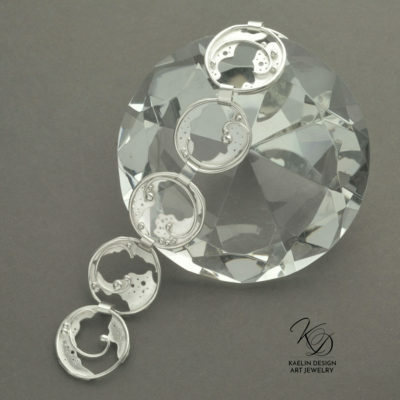 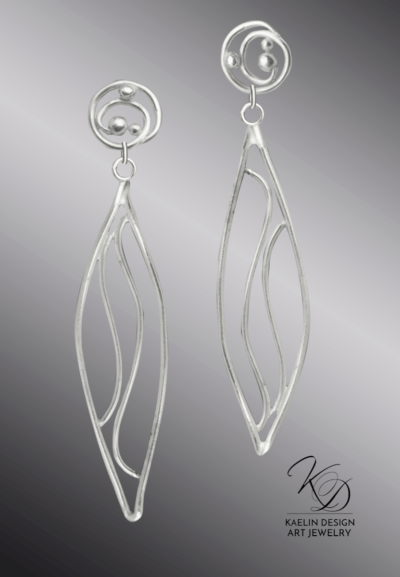 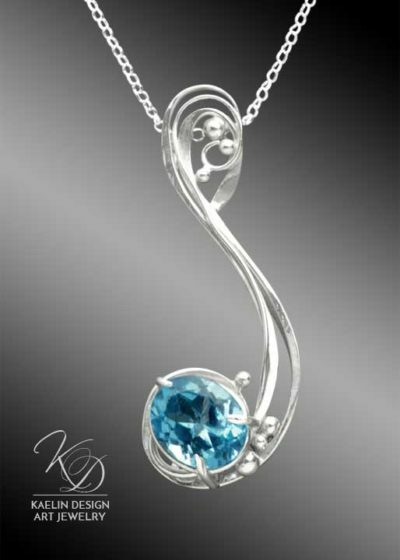 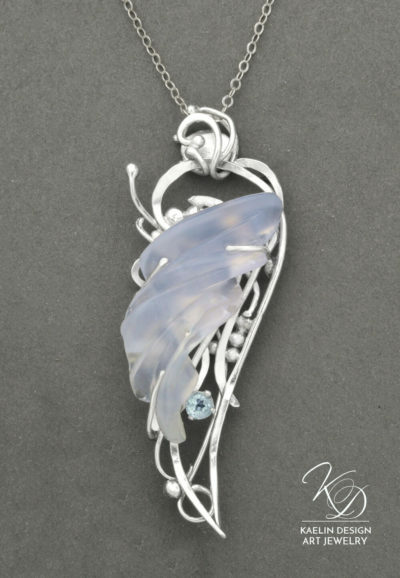 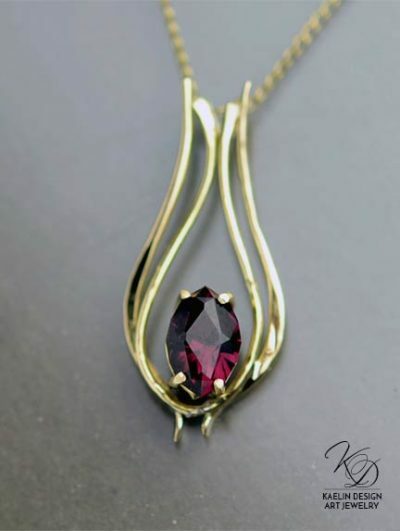 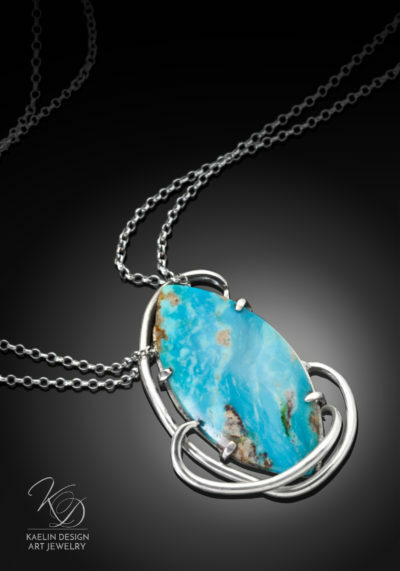 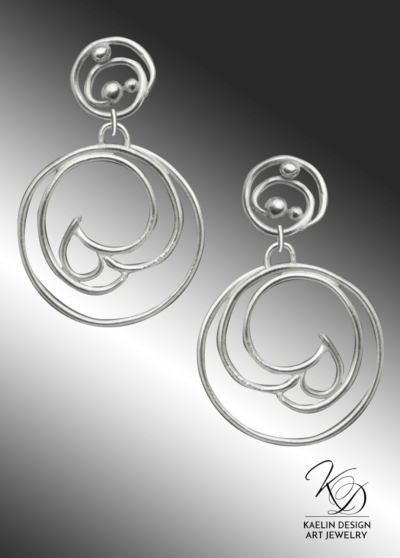 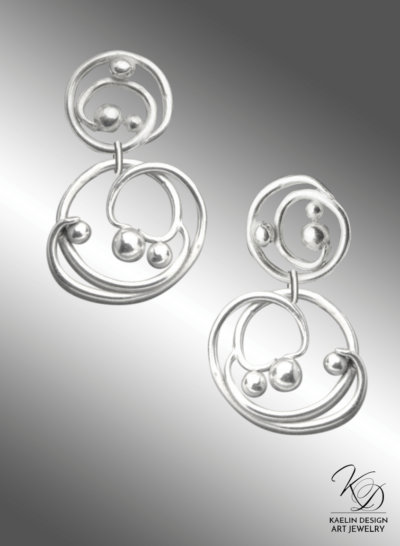 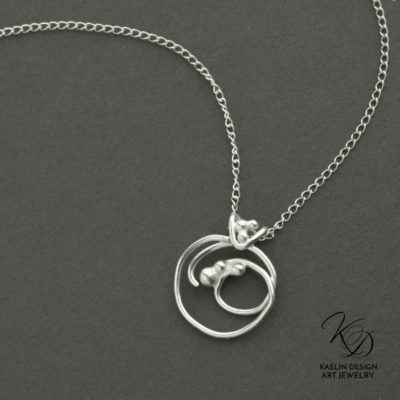 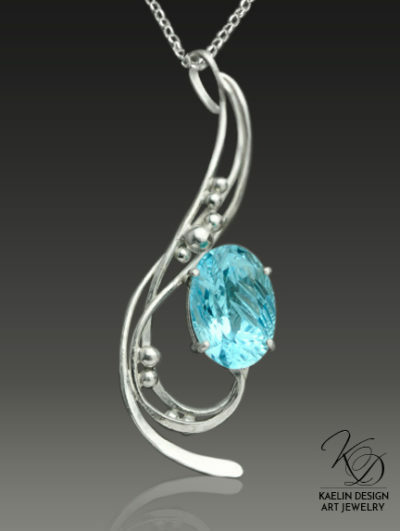 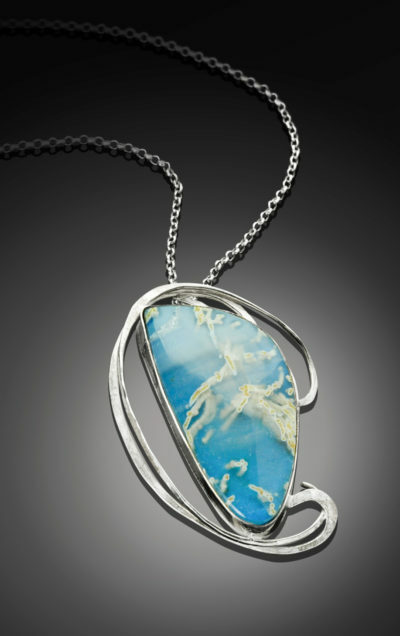 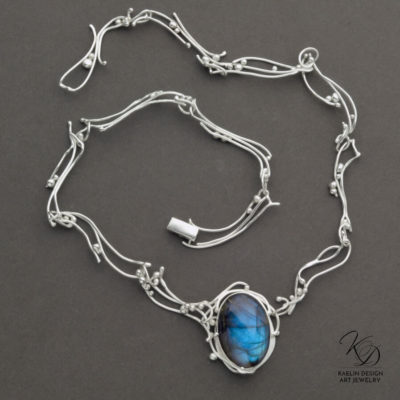 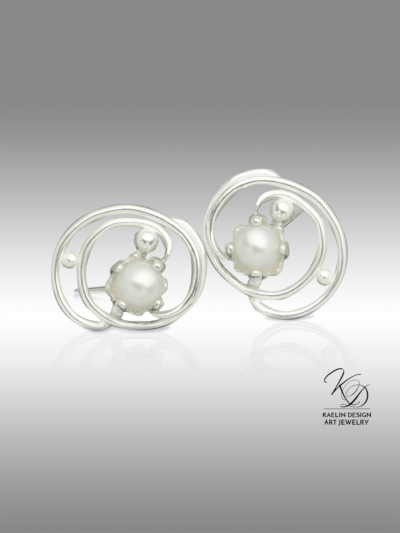 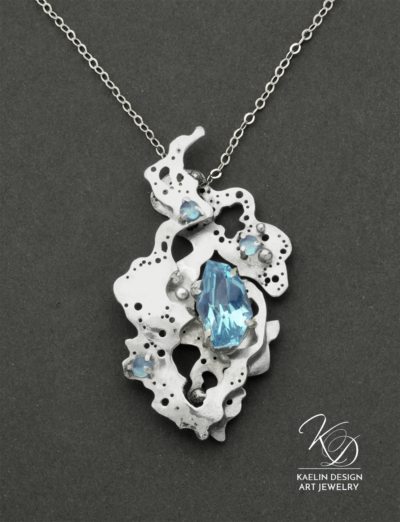 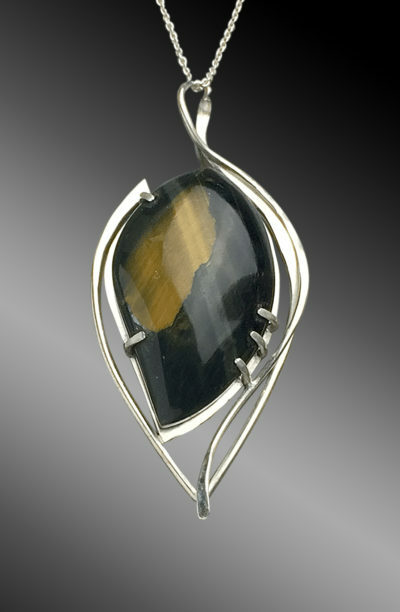 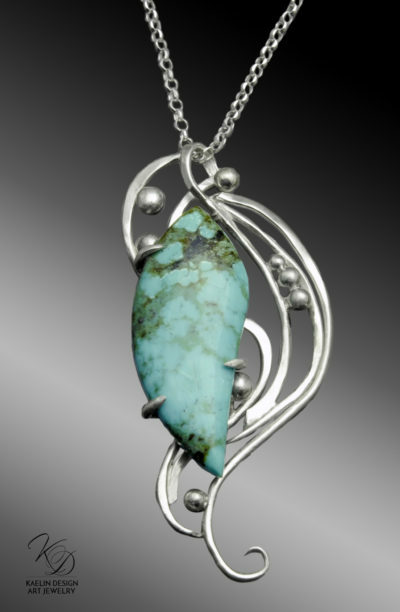 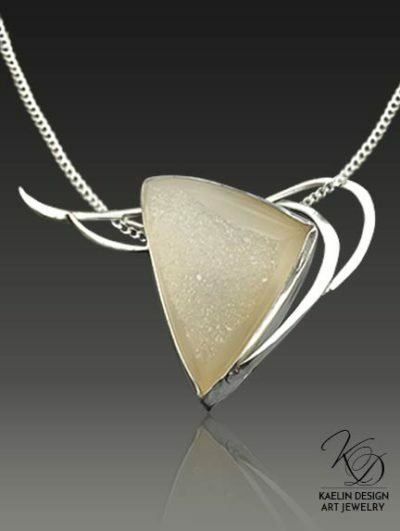 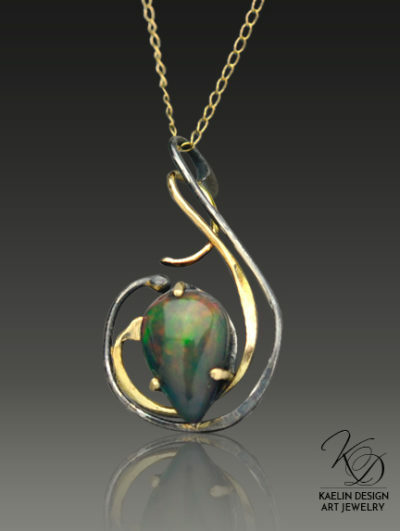 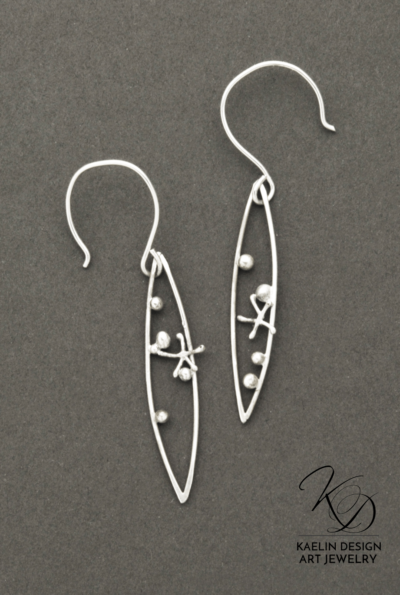 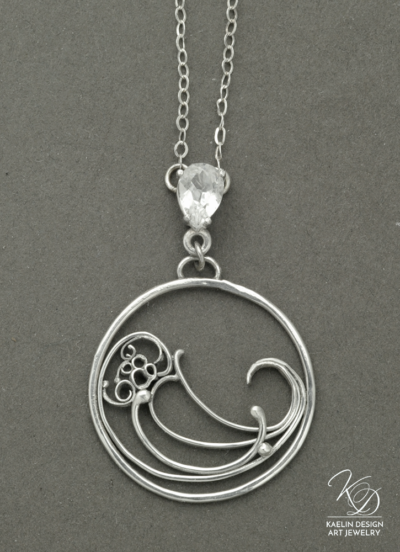 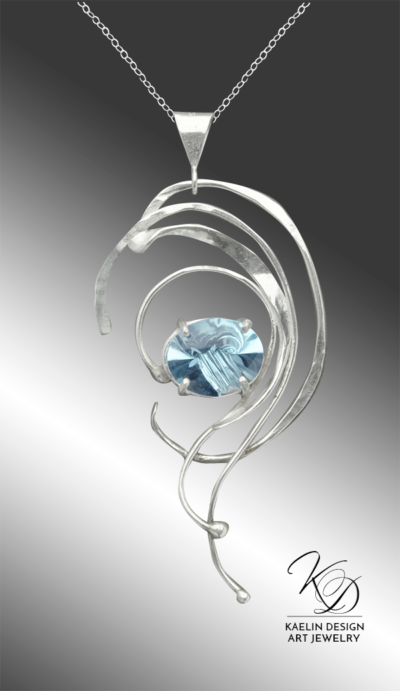 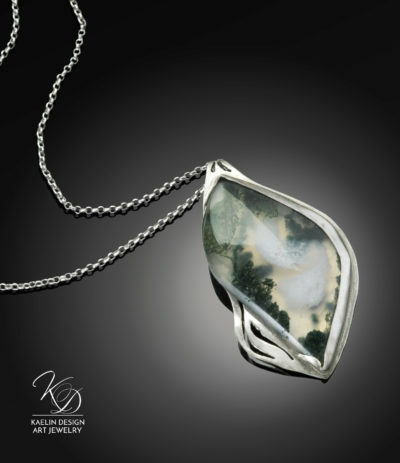 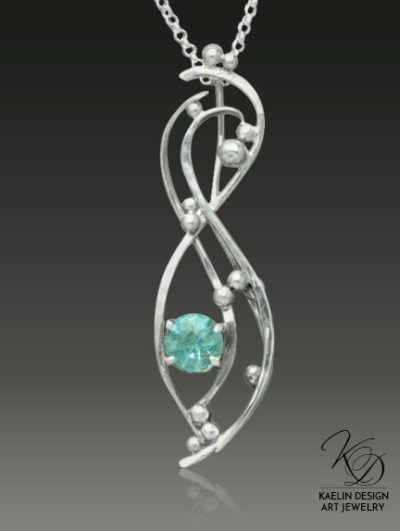 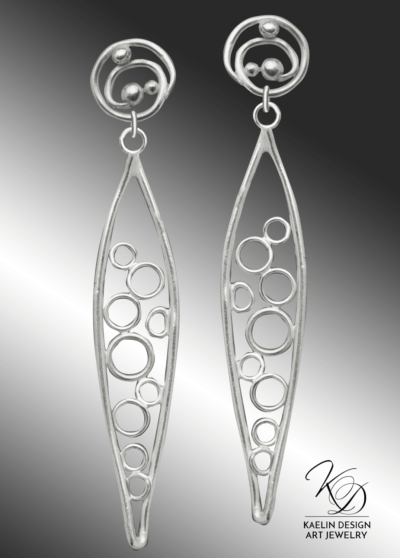 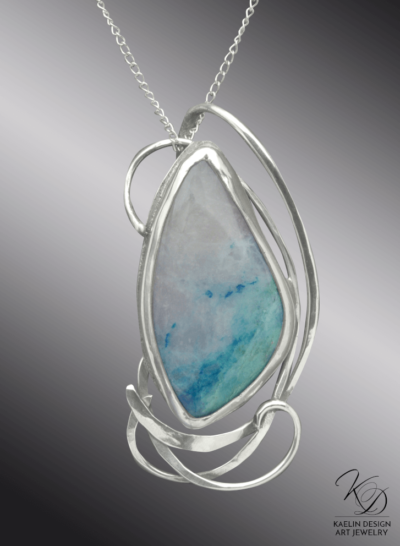 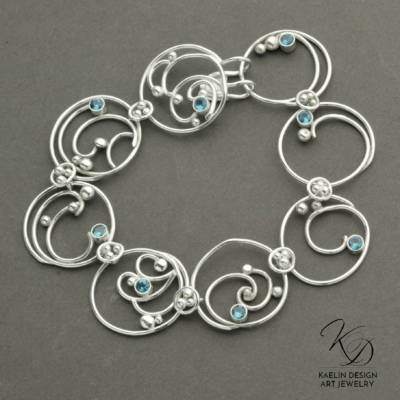 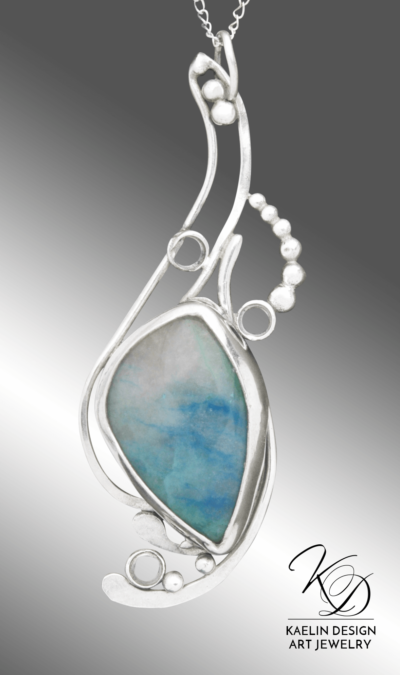 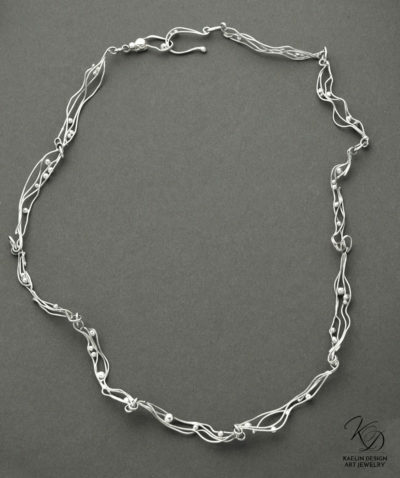 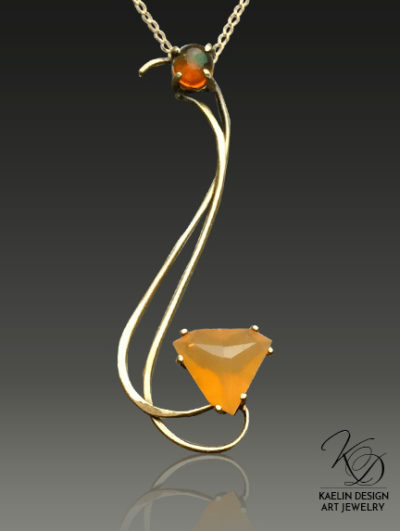 I firmly believe that art jewelry is more than just beauty to be worn. 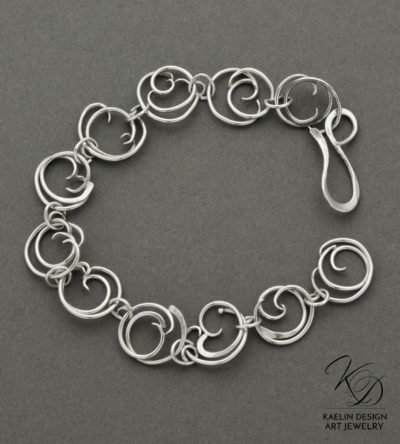 It may be a memory, a connection felt, or an abiding inspiration- but the meaning you find in each piece something that is vitally important to you. 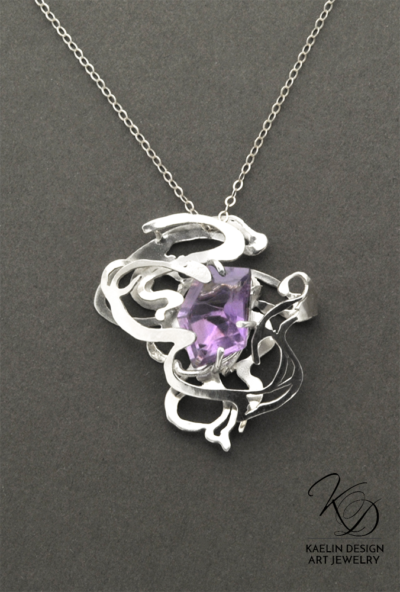 Please explore my collection, and find the piece that means the world you.